Want a fresh scent in your bathroom each time you walk in it? I'm sharing a storage idea with you that will free up some space in your cabinets, but also make your room smell good. :-) It's really simple and can be fairly inexpensive. 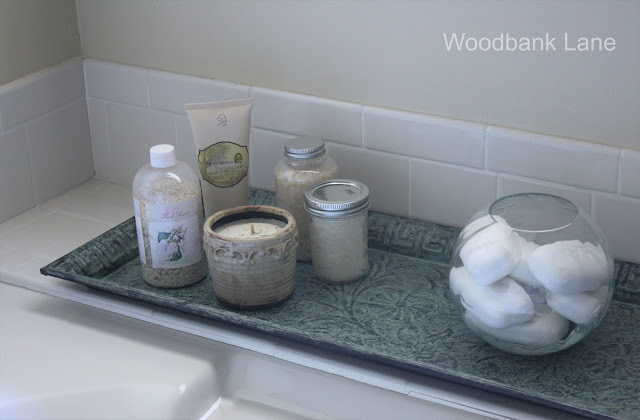 Use an open glass bowl to store your bars of soap. I usually buy our soap at Sam's or Target. Soap is one of those items you can really save on when you buy it in bulk. 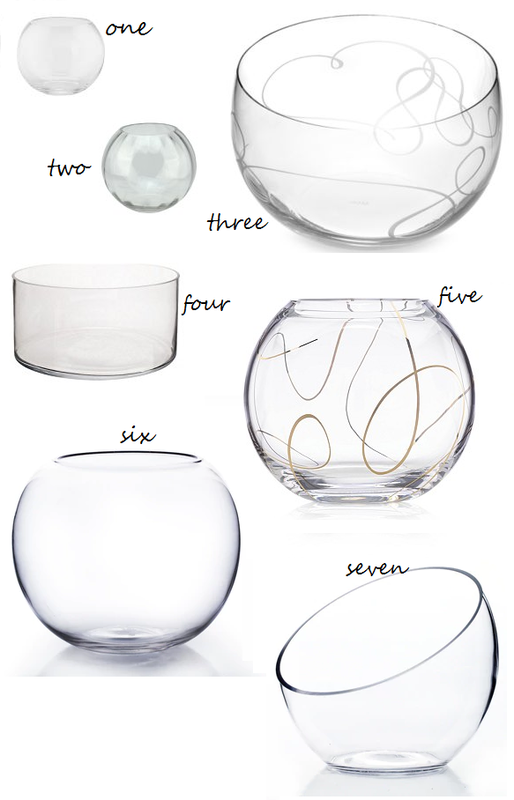 So, instead of it taking up half a shelf in our small linen closet, I open the boxes and put them in this glass bowl. Of course any color bowl would work, but I like using glass and being able to see the soap. It adds a decorative look. I'm not sure where my soap bowl originally came from, so I've found some others for you that will work just as well. Of course the key to picking out your decorative soap bowl is to be sure your hand will fit in it to grab the last bar--if you happen to let it get that low.